45 minutes, with 18 minutes in the air. 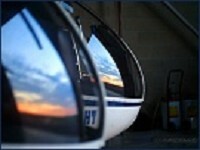 A pre-flight briefing followed by 15 minutes in the R22 helicopter. Take the hover challenge - see if you can hover the helicopter on all controls, un-aided, for 1 minute!! Pre flight briefing, then 30 minutes in the incredible R22 helicopter. 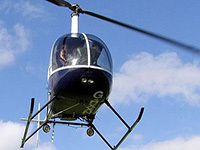 This is your chance to take to the skies and actually fly a helicopter. 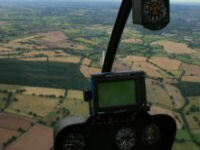 Alongside an experienced instructor you will hover, fly, turn, climb and descend!!! And more..!! 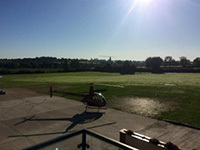 A pre flight briefing, followed by 45 minutes in the R22 helicopter. This is your chance to really see what it's all about! 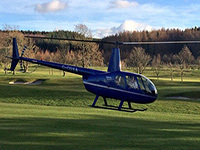 With a 45 minutes in the helicopter you have plenty of time to start to get to grips with these flying machines! 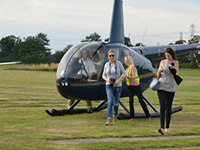 A pre flight briefing, followed by full 30 minutes in the R44 helicopter. 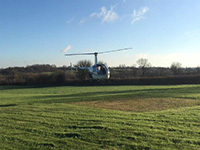 A thrilling Helicopter Pilot Trial Lesson with Hover Challenge lasting 90 minutes. 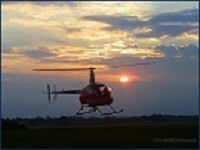 Experience includes: 30 minute briefing, 60 minute hands on flight and insurance. Voucher can be used at numerous UK wide locations. 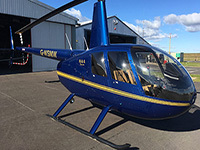 A pre flight briefing, followed by full 45 minutes in the R44 helicopter. 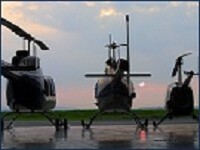 A pre flight briefing, followed by full 60 minutes in the R44 helicopter.